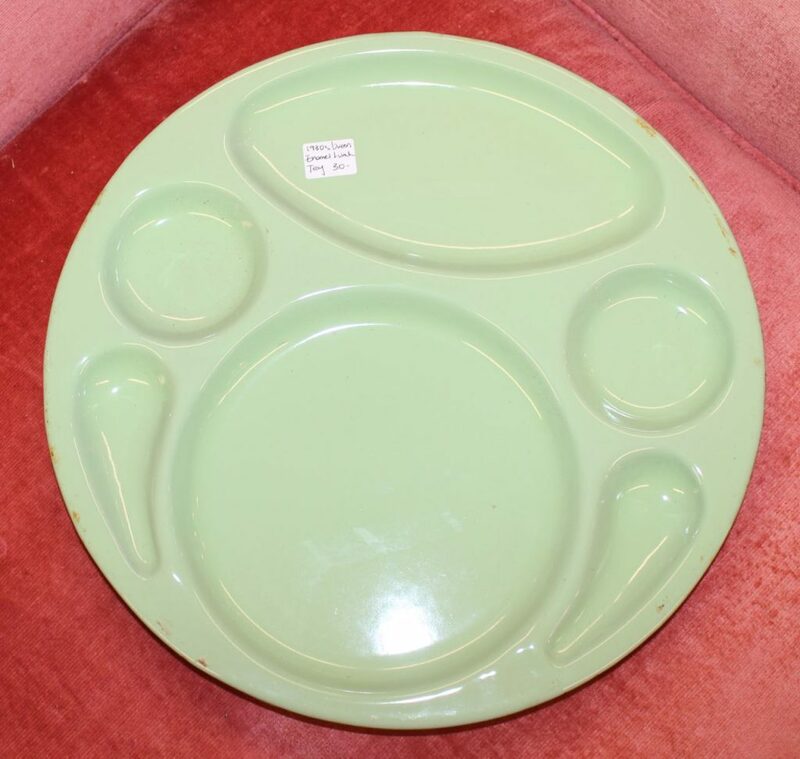 These green enamel cafeteria trays are from the Depression era. Perfect for jewelry, sewing notions, or office items. Priced individually.